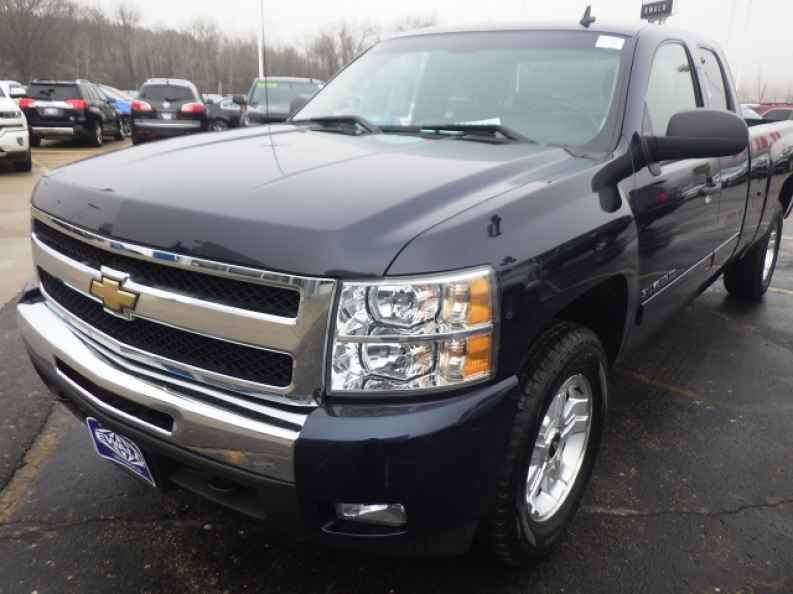 Finding good and solid trucks for sale in Wisconsin can be tough. You may feel burdened even just thinking about the process of finding your next vehicle. 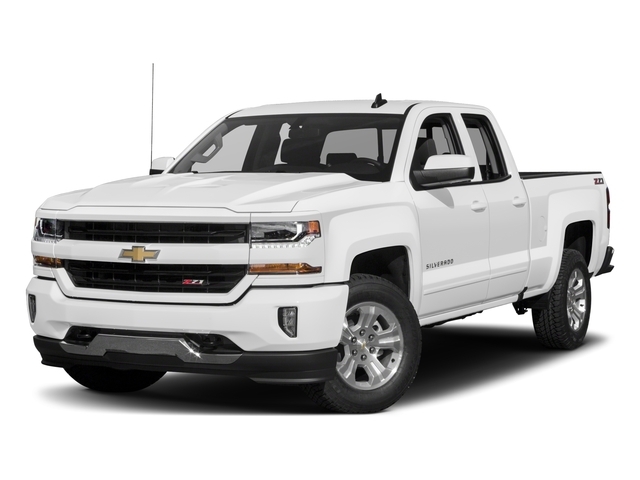 But if you’re looking to work with a reputable Chevy dealership near you that will have a wide assortment of Chevy trucks for sale then look no further than Ewald Chevrolet and Buick. Our lot is full of a variety of vehicles of all makes and models. Whether you’re looking for a new Buick sedan or used Chevy SUVs for sale, we’ll have a solution. 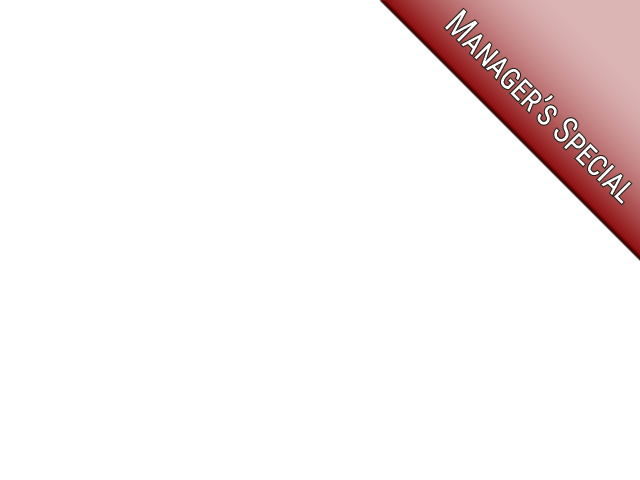 We know there are many choices for Milwaukee WI car dealerships. However, we do pride ourselves on our friendly and professional service and will promise that we will do all we can to meet your needs and expectations. If you’re looking for a Chevy dealership near you, then stop by for an easy experience getting into one of the many new and used cars in our inventory. Maybe you’re looking for trucks that will get any job done for your work. We have a wide array of work trucks, new and used, of all different models and makes that feature 4x4 capabilities to conquer nearly any task. We pride ourselves on being a great source for finding trucks for sale in Wisconsin. Helping our customers find the right vehicle is very important to us and our primary goal. Part of that means to find you a car that fits your lifestyle, whether for work or play. It also means that we’ll work hard to meet your budget, regardless of what you make, so that you can easily and comfortably make payments on your next vehicle. 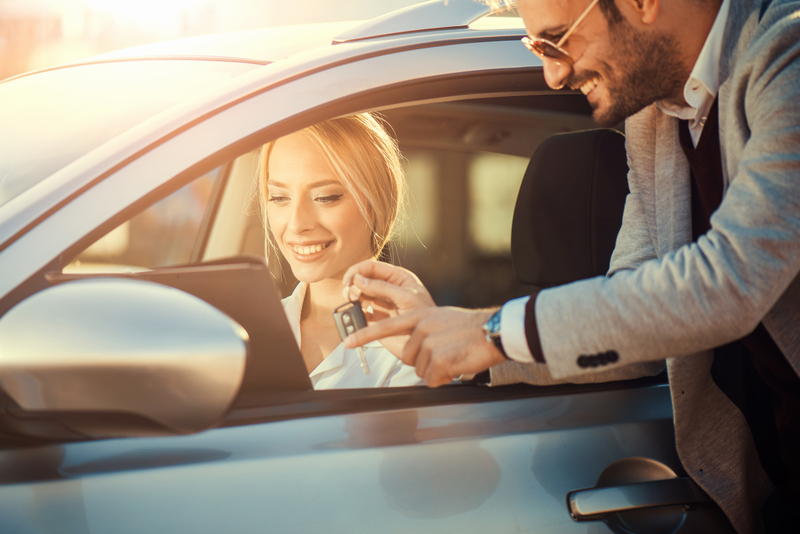 Whether buying, leasing, or financing, our trustworthy associates are looking out for and what is in your best interests. Whether it be our associates in the finance department or our highly trained service technicians, here at Ewald Chevy and Buick our customer is our primary concern above all else. So when you have Milwaukee WI car dealerships in mind, think Ewald. Looking to trade in your old car for something to better suit your lifestyle? We offer Max Allowance® on nearly all trade-ins so that you’ll be sure to get a great deal. You no longer need to worry about the price you’re getting for your car with us because you’ll be guaranteed a Considerate Cash Offer™! 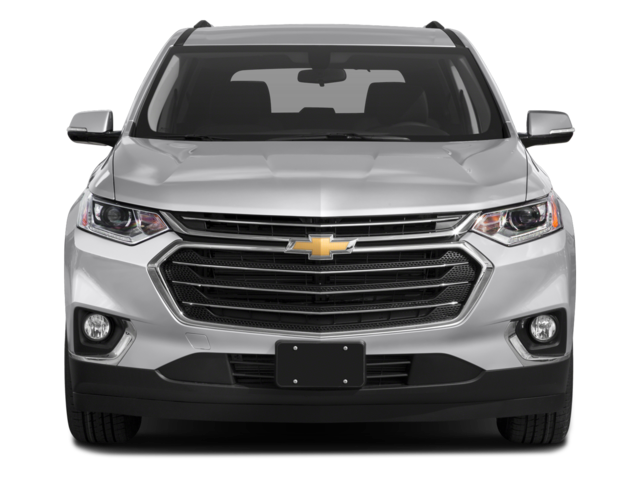 Getting into your next car can be easy when you choose us as your Chevy dealership near you. Are you worried about getting a used car and encountering problems down the road? Well our Milwaukee WI car dealership features a myriad of certified pre-owned vehicles. This means you get a free and full history report on the vehicle, a 71-point safety inspection, the vehicle gets fully reconditioned, as well as 6-month/6,000 mile warranty. This guarantees that the car you’re driving off our lot in is ready to go and will last. This will not only put your worries to rest but also help you be confident you’re getting a good deal for a reliable car. Our ease of use doesn’t just stop there. With online pre-approval forms, you can swiftly be on your way to applying for GM financial services. This can all be done right from your computer or smartphone in a matter of moments! All it takes it just a little bit of information about yourself and a few clicks. The same applies to our Max Allowance® forms that are also directly on our website. Making your experience easy and streamlined is part of our promise to our customers. We want you to have more time in your busy schedule, which is why using us as your Chevy dealership near you is a smart move. Considering us as your Milwaukee WI car dealership can guarantee that you can’t go wrong. Our professional sales staff and technicians work tirelessly for our clients and will do all we possibly can to meet your needs. 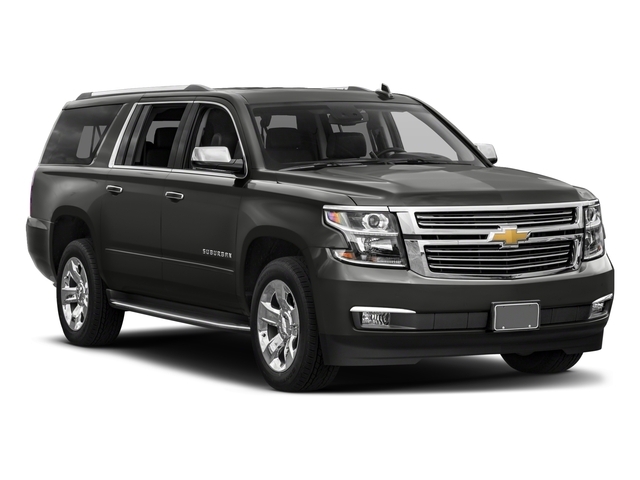 Whether you are looking for Chevy trucks or SUVs for sale, you’ll be sure to take advantage of a solid inventory with great deals. 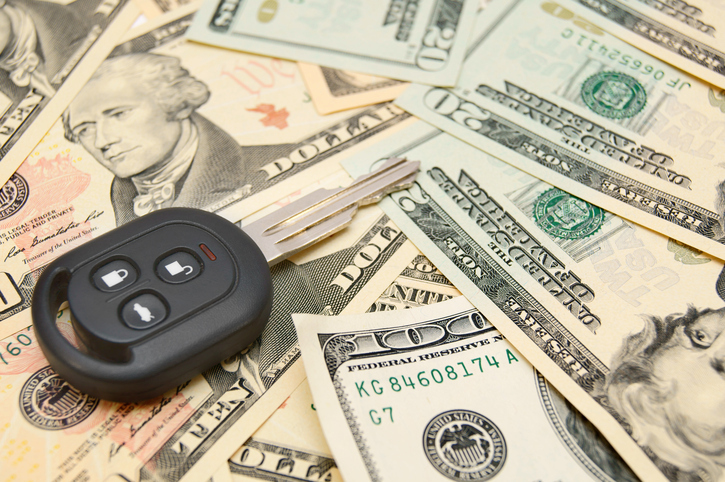 Our incentives, seasonal offers, and sales will ensure that you are saving money when getting into your next vehicle. Not only do we offer numerous deals and savings, but also proudly feature live-marketing pricing to give you a competitive and solid price. Shopping for your next car shouldn’t be filled with unknown variables and should be an easy and comfortable experience. With us, you get the peace of mind of knowing you got a solid deal from a trusted source that will continue to offer great service even after you drive off our lot. If we sound like the right choice for you, you can find us conveniently located at 36833 E. Wisconsin Ave., Oconomowoc, WI 53066. Or if you have any questions you’d like answered or would like to make an appointment by phone, you can reach us at 262-226-2842.